The LoPro Phone Utility Mounting Kit offers unlimited options for mounting your phone just about anywhere imaginable. 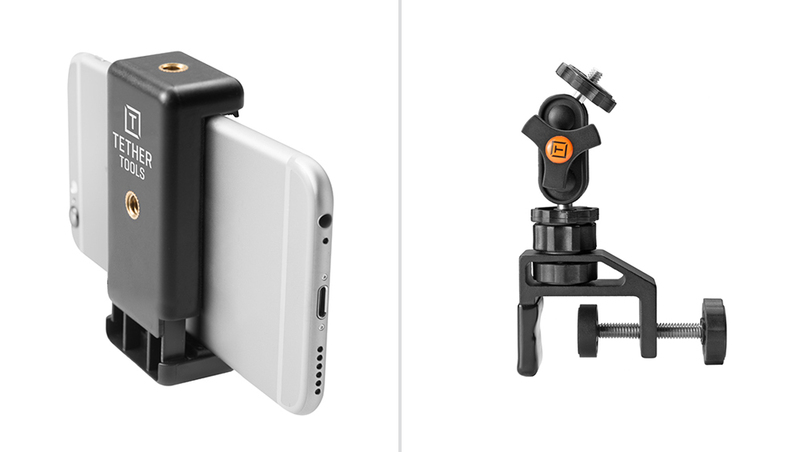 The kit makes it easy to mount a smart phone to any round or flat surface up to 4.5 inches wide. Ideal for home, office, car, gym, or just about anywhere, the Utility Kit is a non-permanent attachment that secures and removes in seconds. The whole system stores compactly for easy transport so you can take and use your phone in any situation. 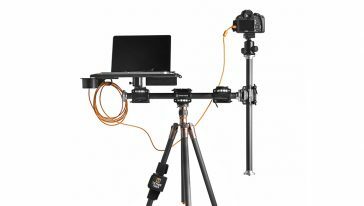 The kit includes an Rock Solid LoPro Phone Mount and an EasyGrip Clamp. Mount the EasyGrip clamp onto the structure where the phone will be mounted and use the tightening knob to ensure the kit is secure. 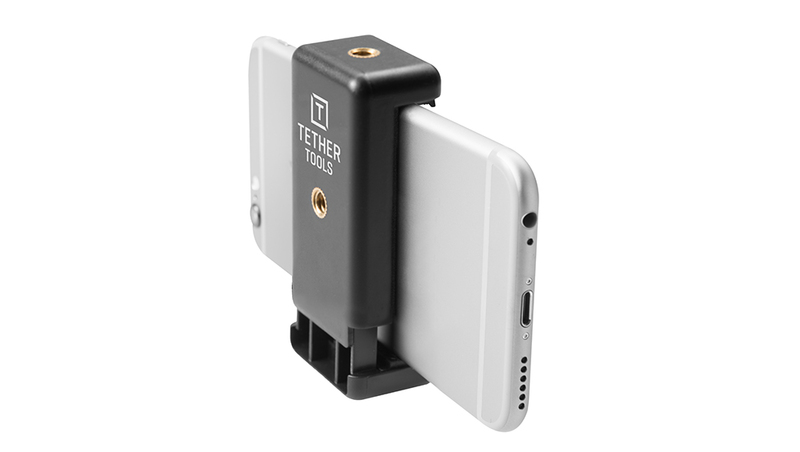 The kit features a small articulating ball head for angling the phone to the ideal position. Features 3 1/4″-20 female threads. One each at the top, back and bottom. 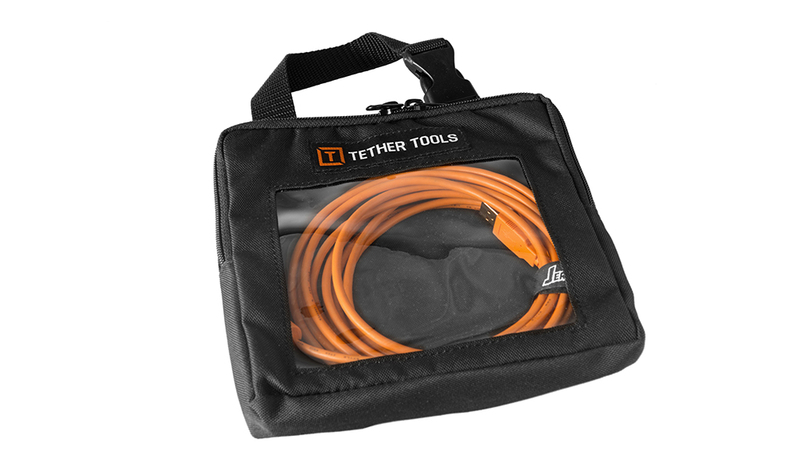 Accommodates mounting of small lights, microphones or other accessories as needed.